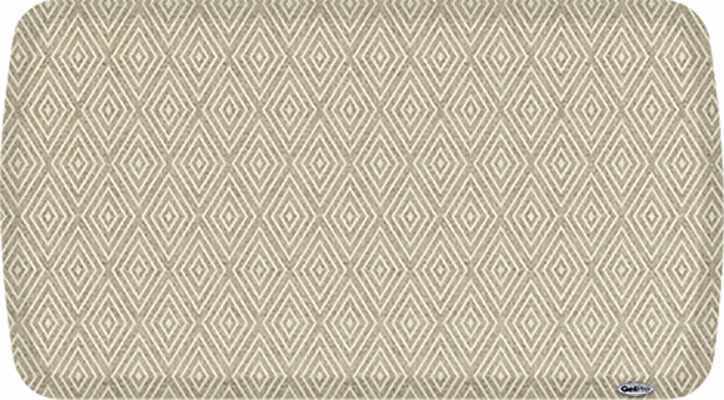 Diamond Eye is a popular repeating pattern great for traditional and modern homes alike. Blue Breeze is a demin shade with light blue accents. 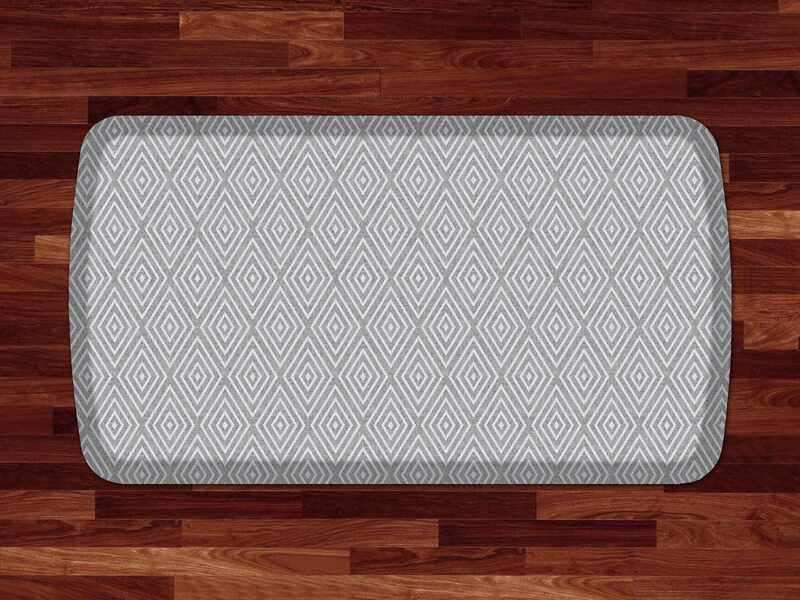 The most advanced comfort technology available for tired, hurting feet, GelPro EliteTM is 50% thicker than GelPro Classic with a ¾" thick Dual Comfort Core of our proprietary gel and energy-return foam. 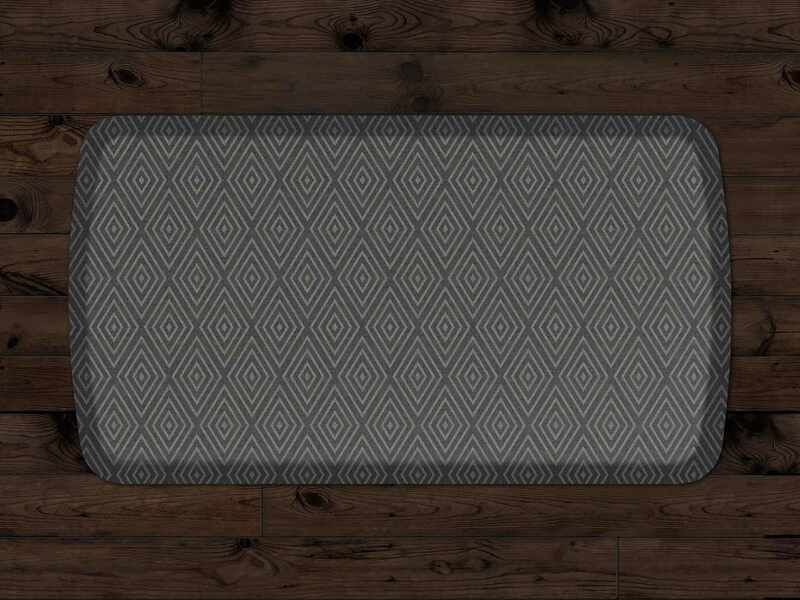 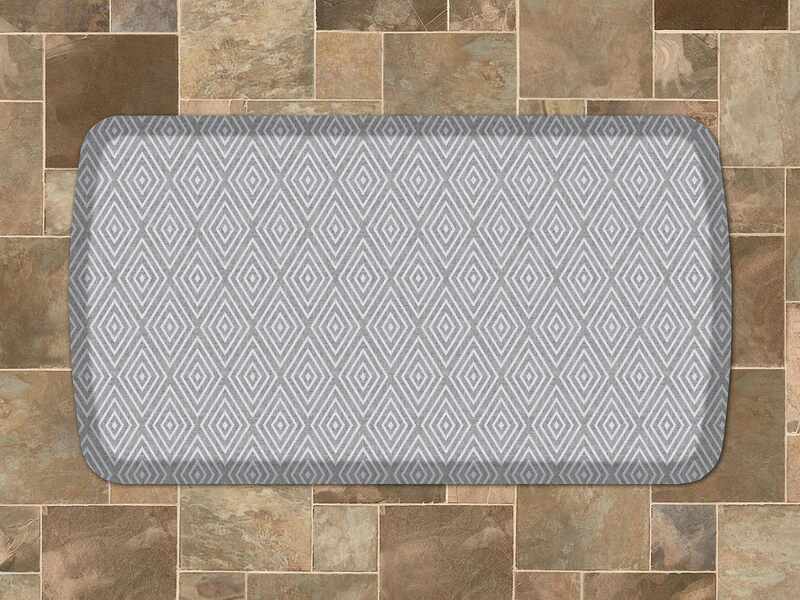 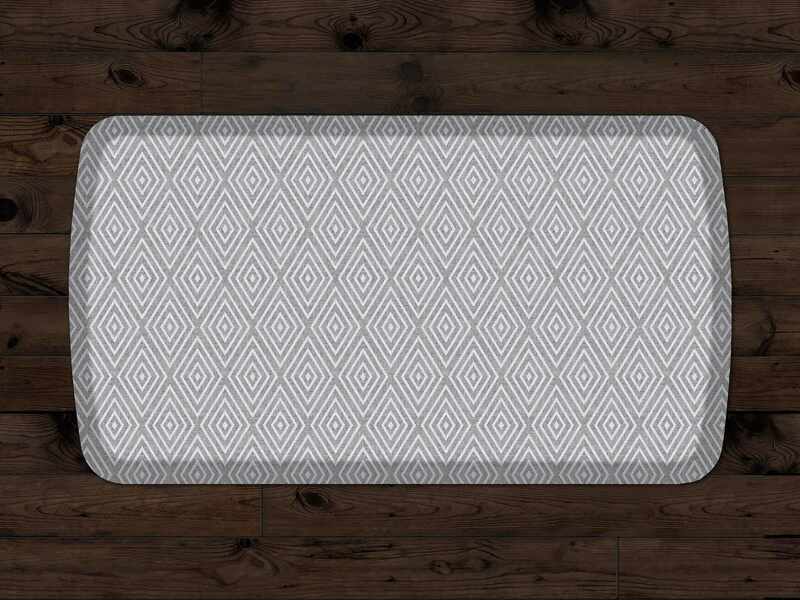 This revolutionary comfort mat offers maximum support and plush comfort so you can actually stand for extended periods of time without experiencing discomfort and fatigue. 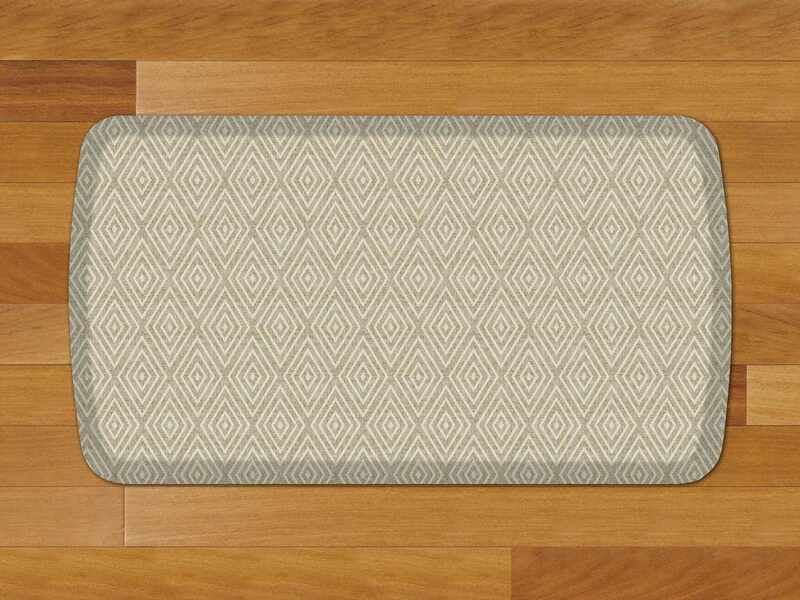 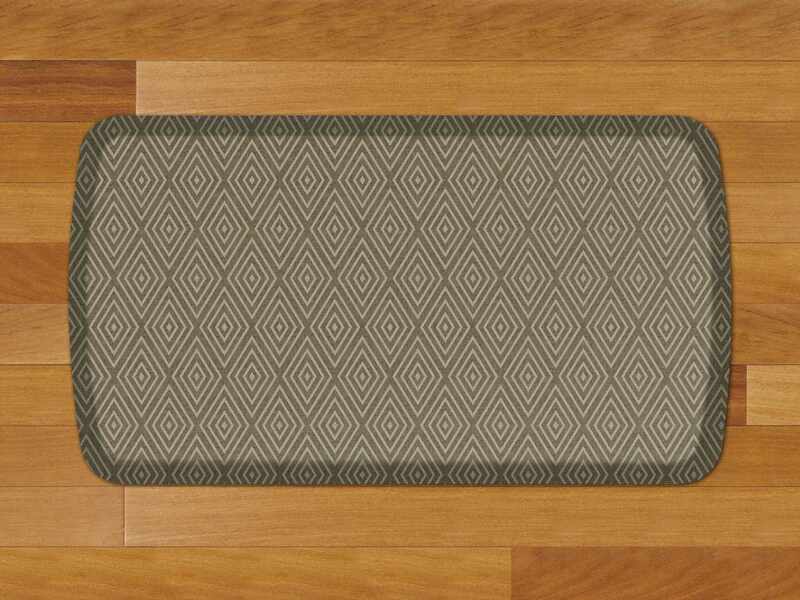 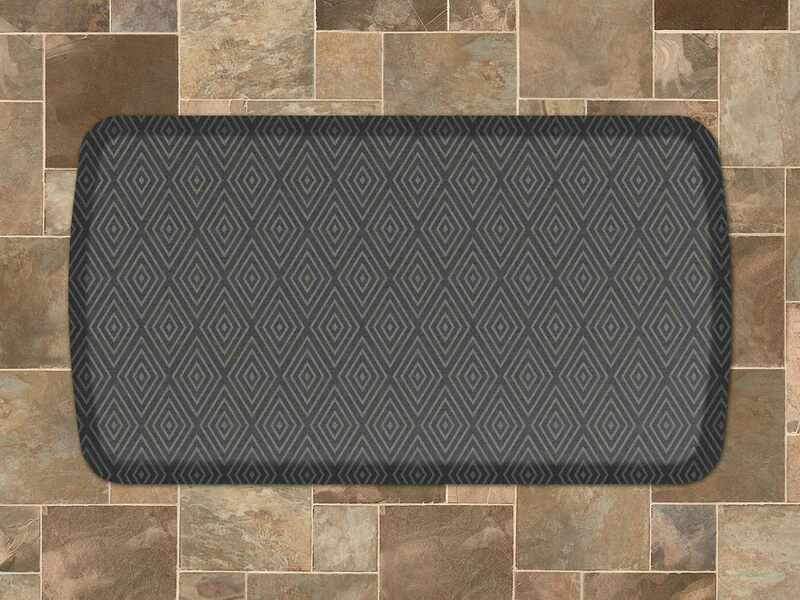 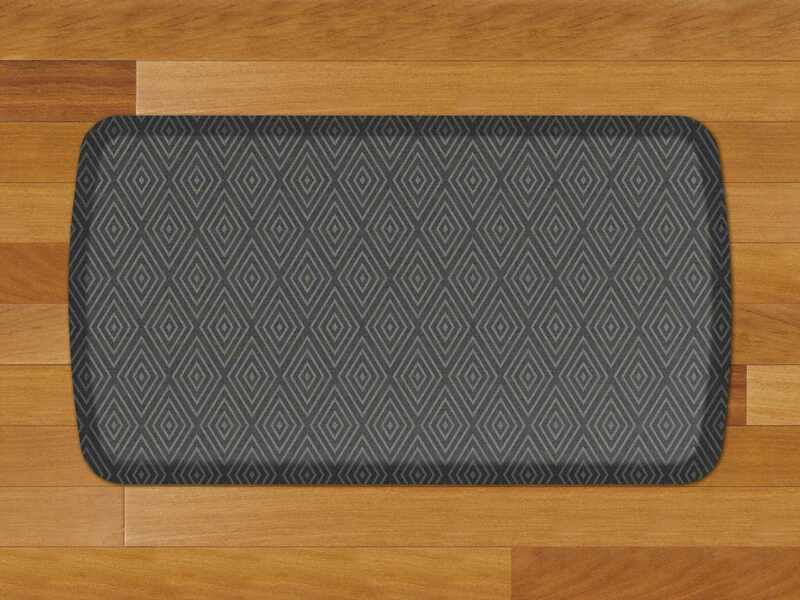 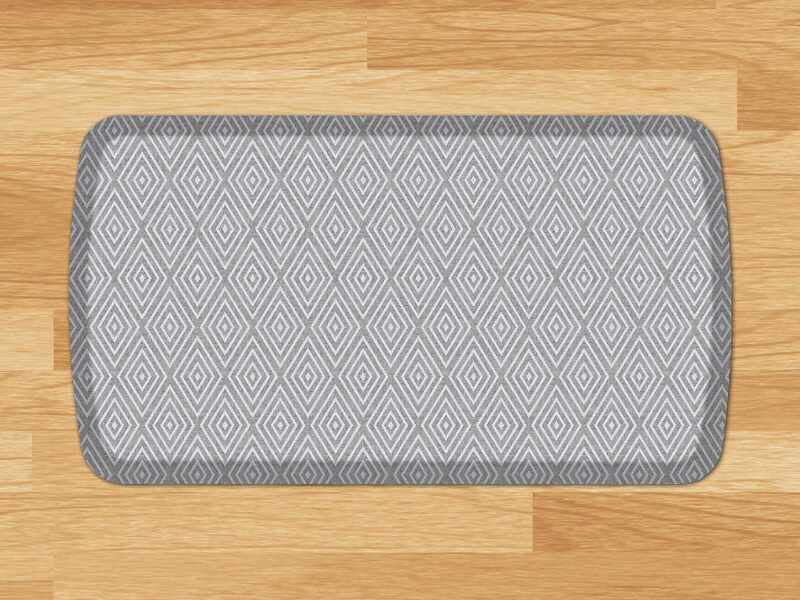 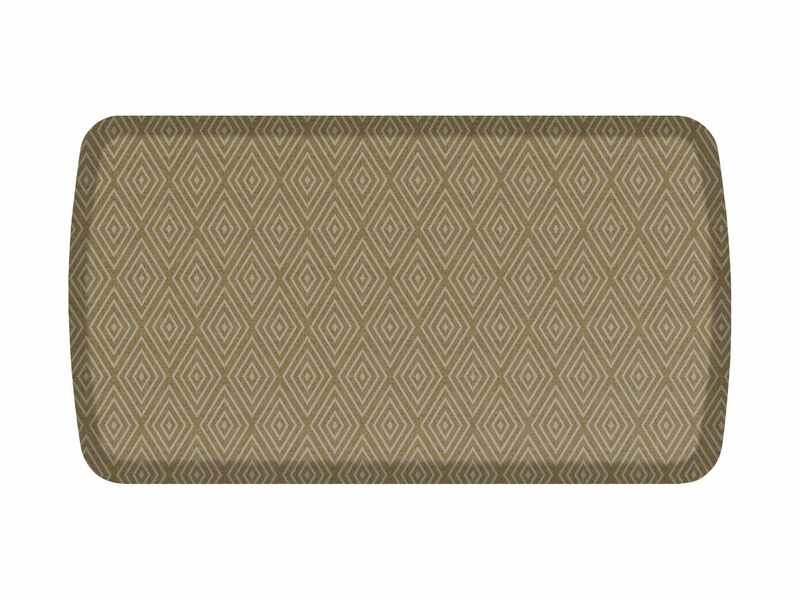 The GelPro Elite Comfort Mat features reinforced beveled edges, a slip-resistant bottom and a stain-resistant top surface constructed with non-toxic polyurethane. 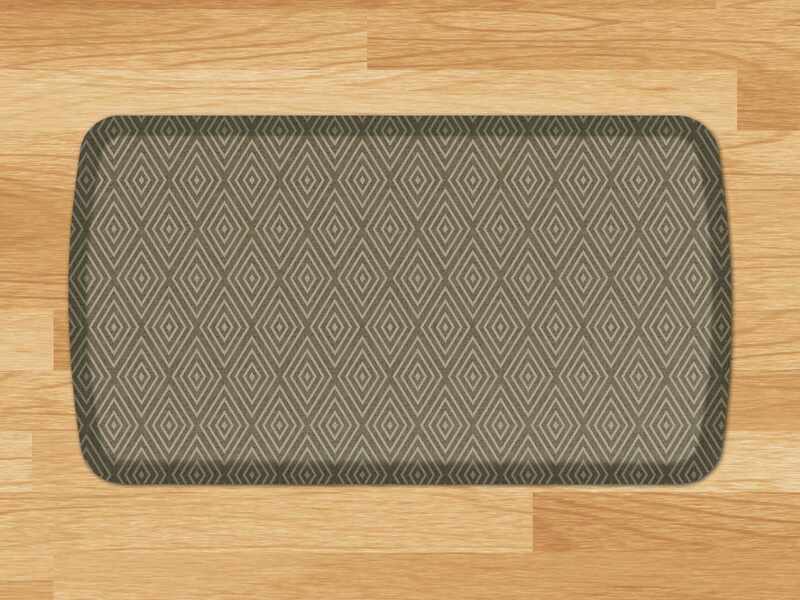 Ideal solution for those who suffer from back, hip, leg or foot discomfort or anyone who wants to enjoy what they do while standing on hard flooring.